Story: It starts out with a warm embrace from behind, but then, the real action begins. The next thing you know you're dazed and confused wondering what just happened. Pin it to win it in the Suplex. 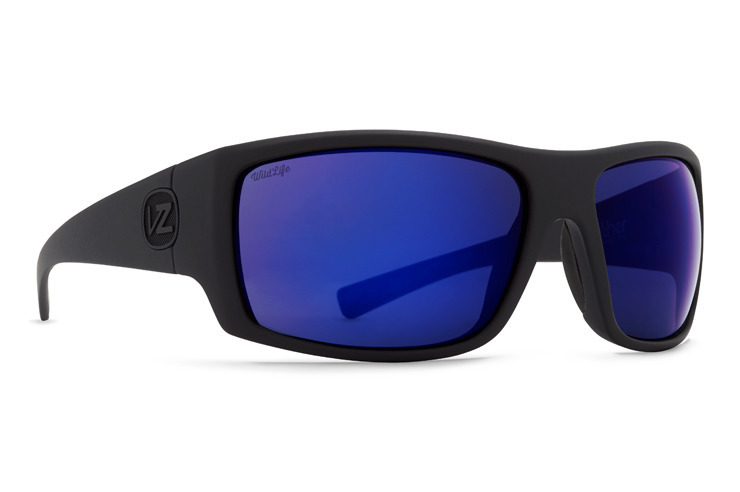 Specs: VonZipper Suplex polarized sunglasses are handmade in Italy; the frame is crafted from nylon grilamid for maximum flexibility and held together with corrosion free Pop N' Lock cam hinges. The base 8 spherical impact resistant polycarbonate polarized lenses will protect your eyes with 100% UV protection. Excellently radical pair of shades. Comfy, and protects me from those pesky UVs. Only question is how can I get replacement lenses? ?